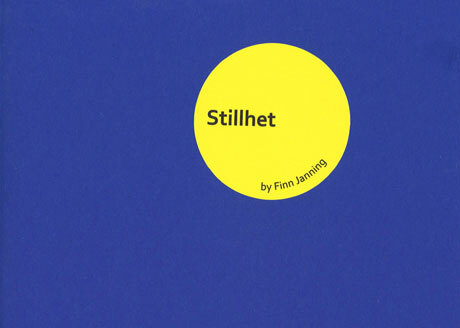 Today I am out with a small booklet entitled “Stillhet” (Silence). It’s a philosophical essay written after a twenty day pilgrimage that I took with the artist Jeppe Hein this year in Norway. The essay is a sidekick for the main event: Hein’s exhibition at Galleri Nicolai Wallner. See more here. The essay (with illustrations by Jeppe Hein) can be downloaded here.